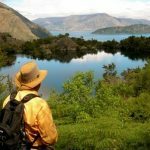 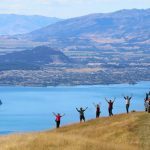 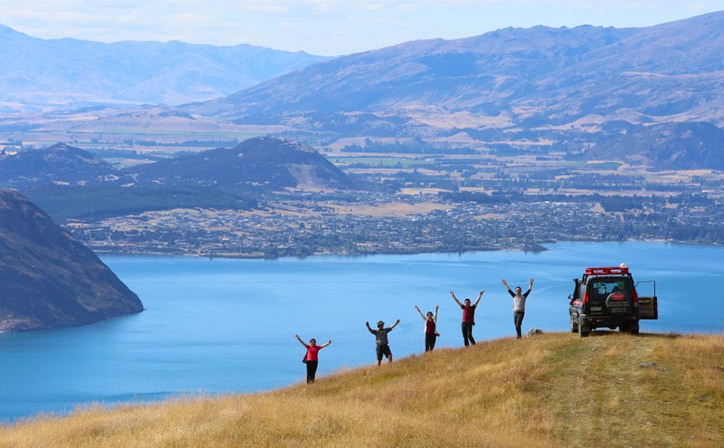 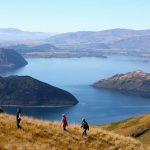 If you only have one day to explore Wanaka then this full-day nature encounter showcases the best of Wanaka's raw natural beauty - all yours for a day! 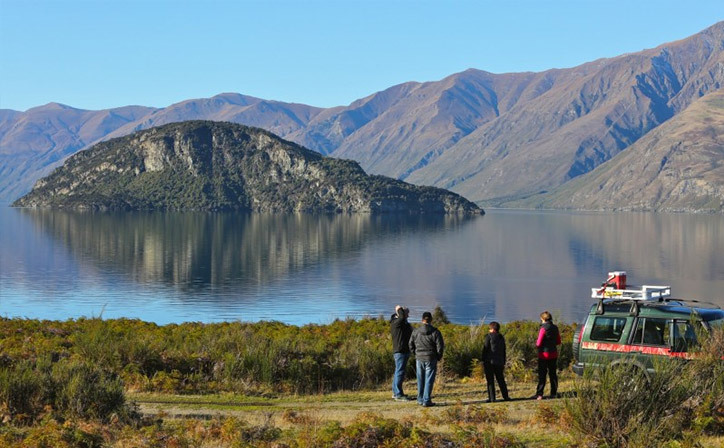 Begin your day with a boat cruise on the pristine waters of Lake Wanaka to Mou Waho Island Nature Reserve. 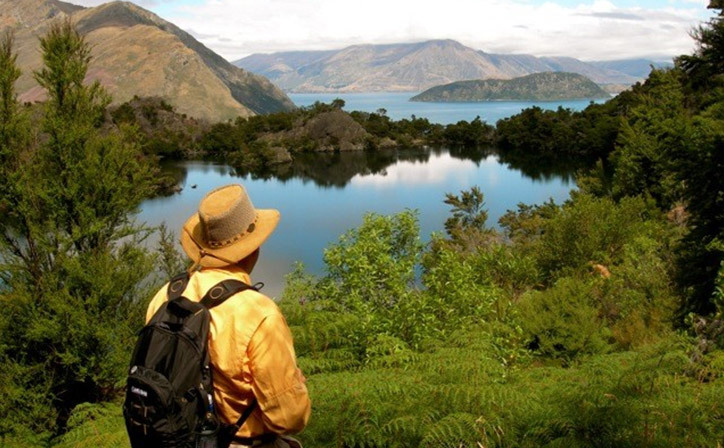 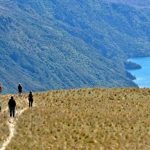 A guided walk to the spectacular summit reveals the island's secret – A Lake on top of an Island! 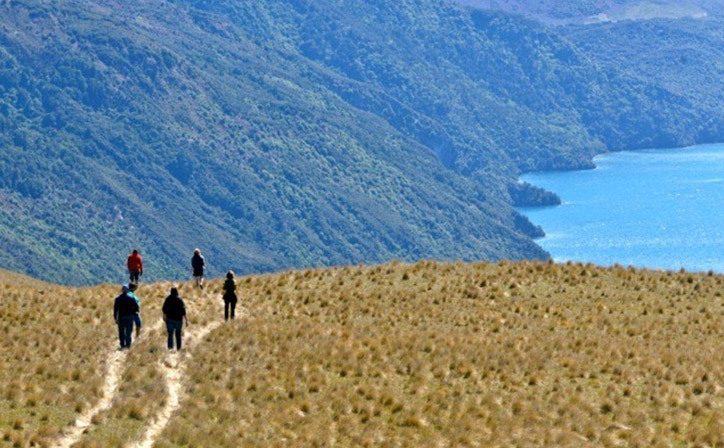 Enjoy a serene "High Tea" here, up close and personal with rare native birds, and plant a tree as part of this unique eco experience. 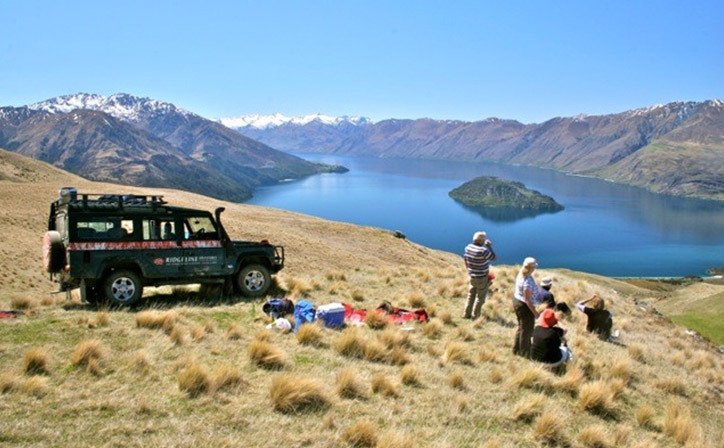 Return to Wanaka for café lunch (at own expense) or optional packed picnic lunch. 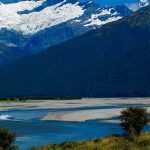 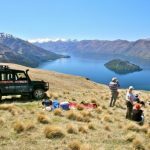 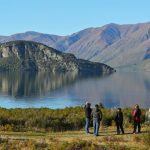 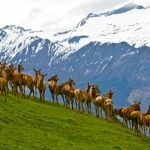 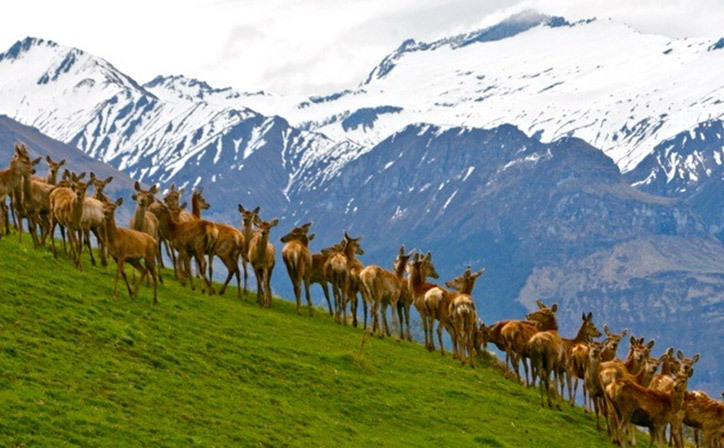 After lunch experience the rugged beauty and solitude of the spectacular high country, bordering a World Heritage area with this exclusive 4WD journey exploring the private farm tracks on an historic Wanaka sheep, cattle and deer station. 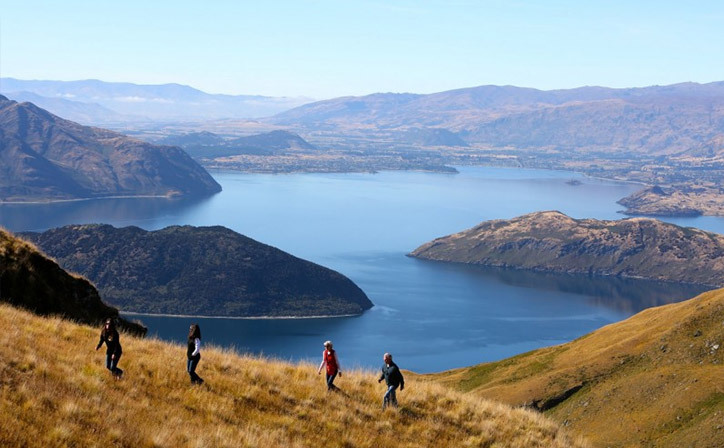 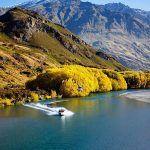 From the site of Nehenehe, an ancient Maori settlement abandoned in the 1830’s, to the ruins of Wanaka’s first European settler’s farmhouse (1880’s), this journey offers a unique insight into Wanaka’s rich history, heritage and modern-day farming life alpine style. 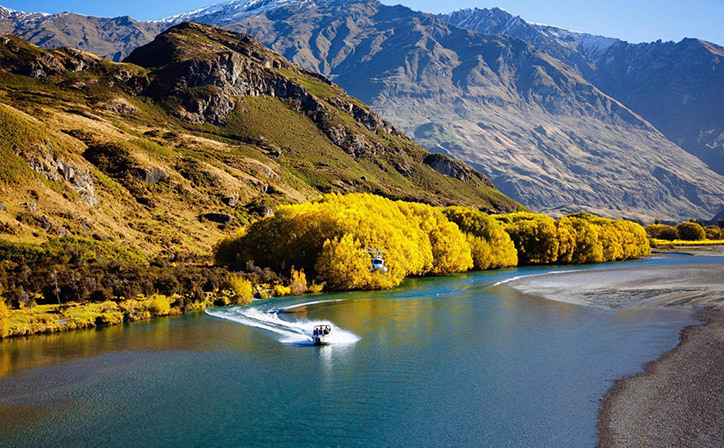 Tours run with a minimum of 2 adults. 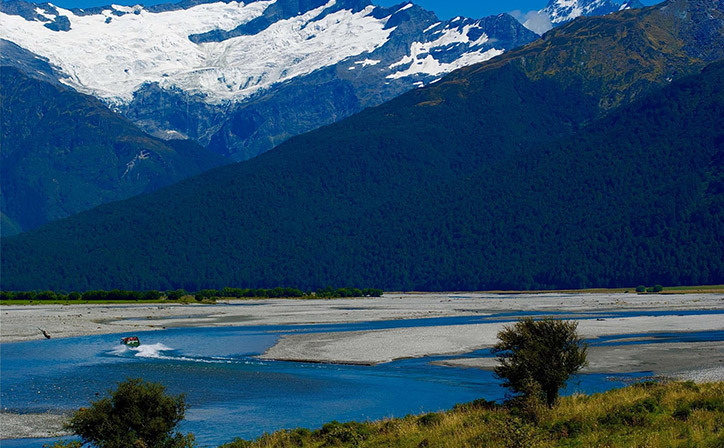 Operator reserves the right to alter locations to suit weather conditions and farming practices.